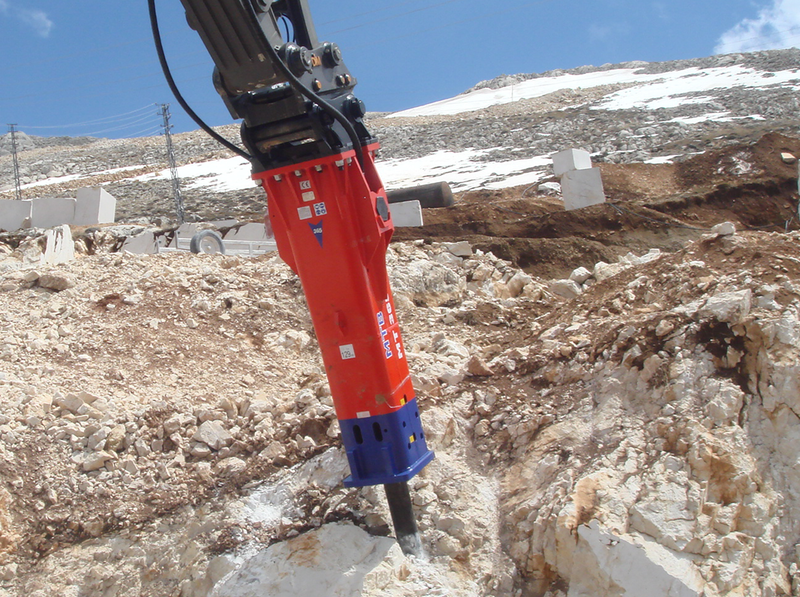 MTB Hydraulic Breakers are the result of 40 years’ experience in hard rock applications and difficult excavation conditions. 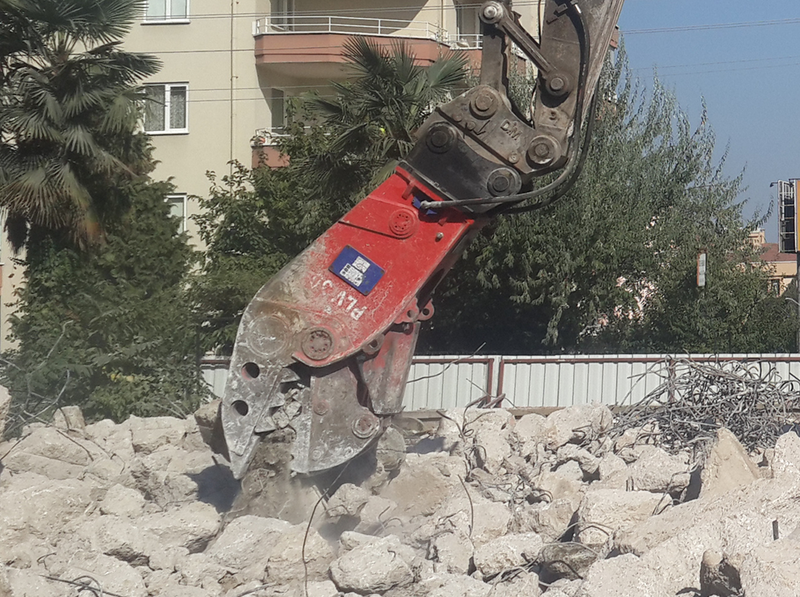 The latest generation MTB Breakers are suitable for all types of hydraulic excavators. The design and field testing of MTB breakers has been performed closely with construction, quarrying, mining and demolition clients, creating many technical developments which put them ahead of similar designed brands. A focus of the design process has been to improve breaker performance whilst reducing power requirements from the excavator, resulting in lower fuel consumption than other brands. MTB impact energies are higher than similar design breakers, utilise uniquely designed pistons, a special hydraulic suspension system to prevent blank firing and have integrated noise and vibration isolation. An integrated grease system that requires no external connections ensures the breaker and tool are greased at all times. 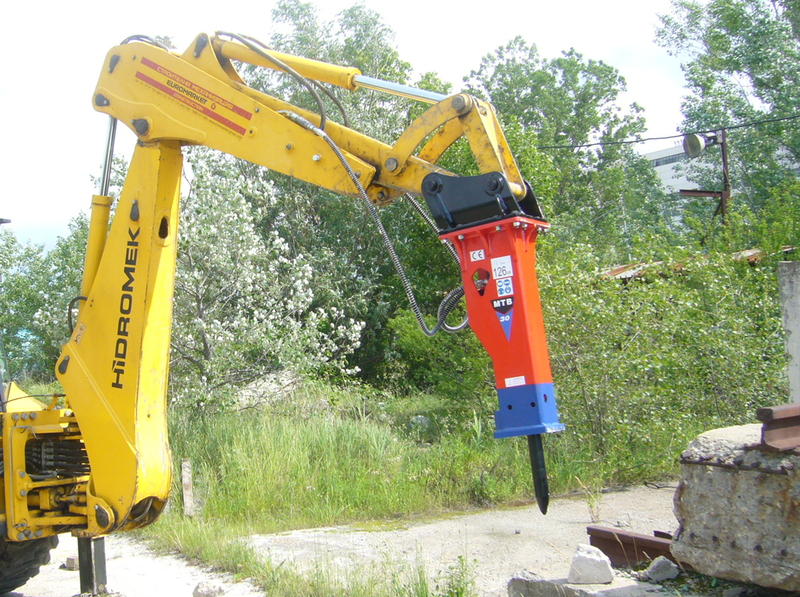 MTB hydraulic breakers cater for all applications and excavator classes. 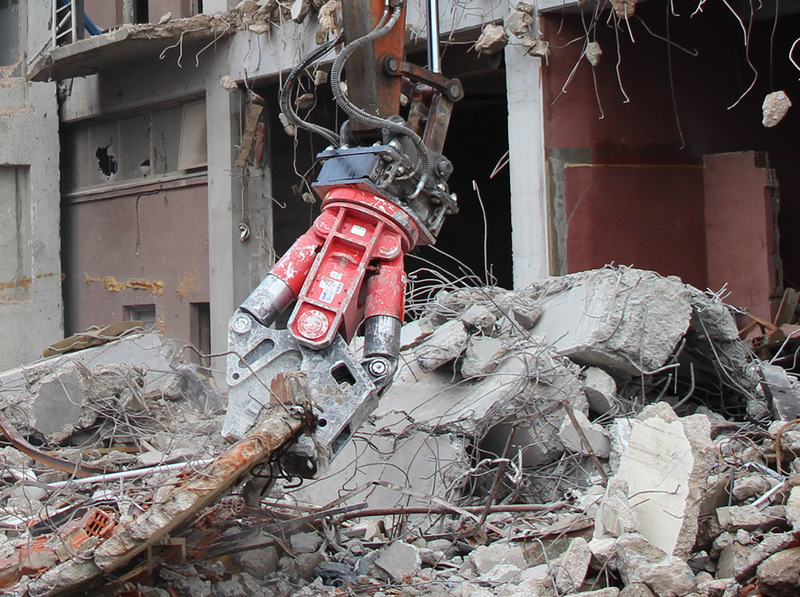 As MTB hydraulic breakers can be operated in any position, they can be used for any application such as oversize boulder breaking in quarrying and mining, overhead breaking in tunnelling, concrete breaking for demolition and specialised underwater projects. 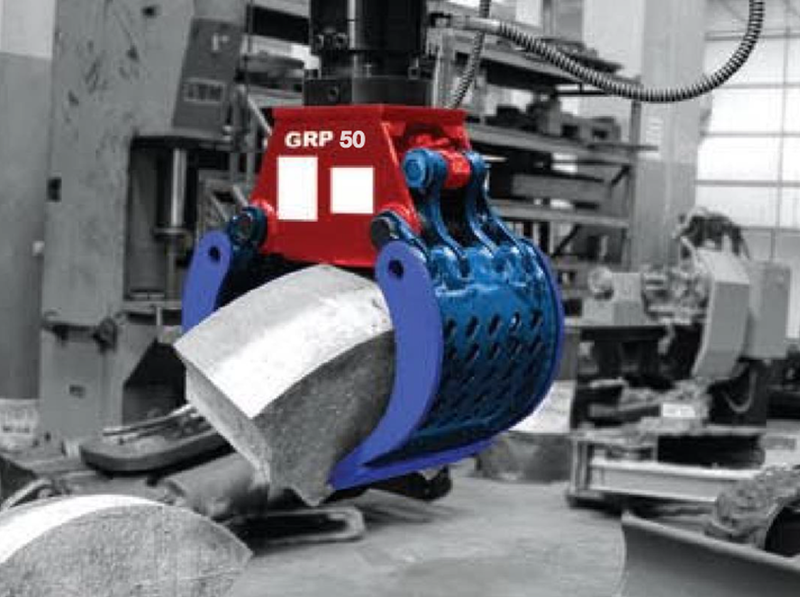 With models from 100 kg to 7 tonne, supported by the largest attachments factory in the world and manufacturing over 90% of parts in house, MTB breakers are worlds ahead of other products.